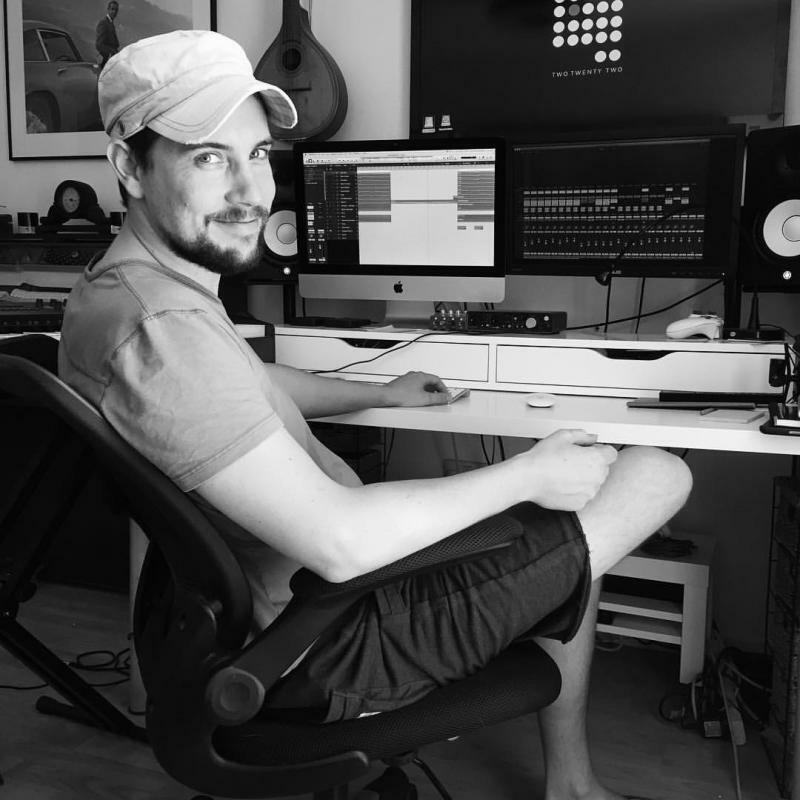 Lead Composer and Co-Founder at Two Twenty Two, specialising in bespoke music composition for Media, Documentary and Film. We created music for Sky, Save The Children, Logitech, Selfridges and "I'm Worth" campaigns. I'm really passionate about film. In Two Twenty Two, we've been lucky enough to work alongside some really cool directors in the UK, in USA, across Europe and in Asia. Working remotely has brought our World together. I work on every project with Daisy Coole, quite possibly the most talented musician I've met and evidently the most patient person too. Go to twotwentytwomusic.com for examples of our work and please reach out to me. I make good coffee.